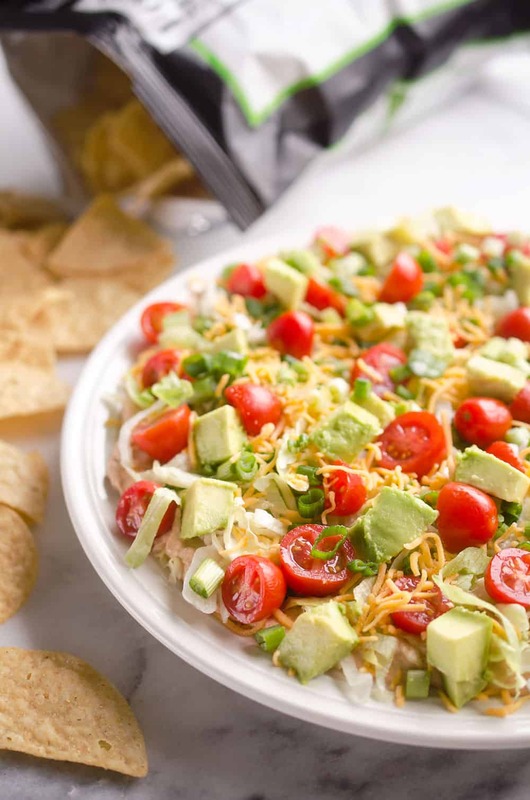 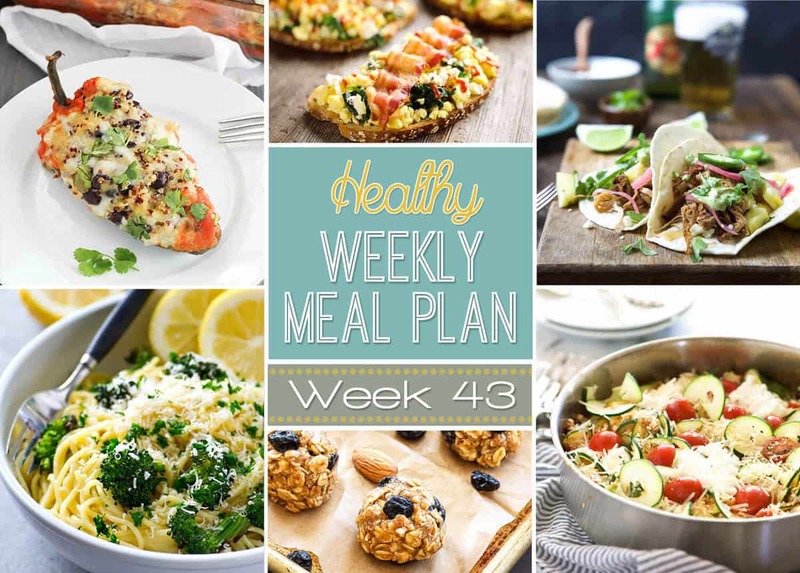 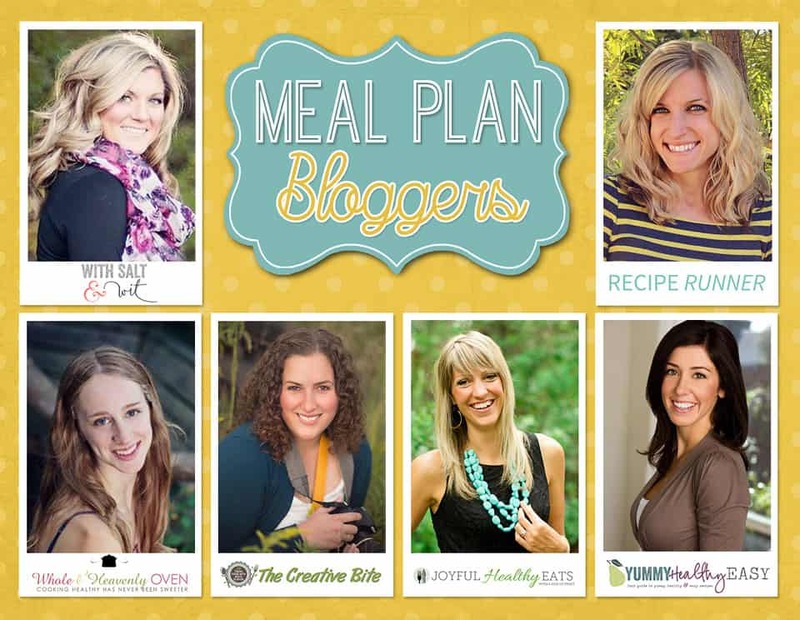 A delicious mix of healthy entrees, snacks and sides make up this Healthy Weekly Meal Plan #43 for an easy week of nutritious meals your family will love! 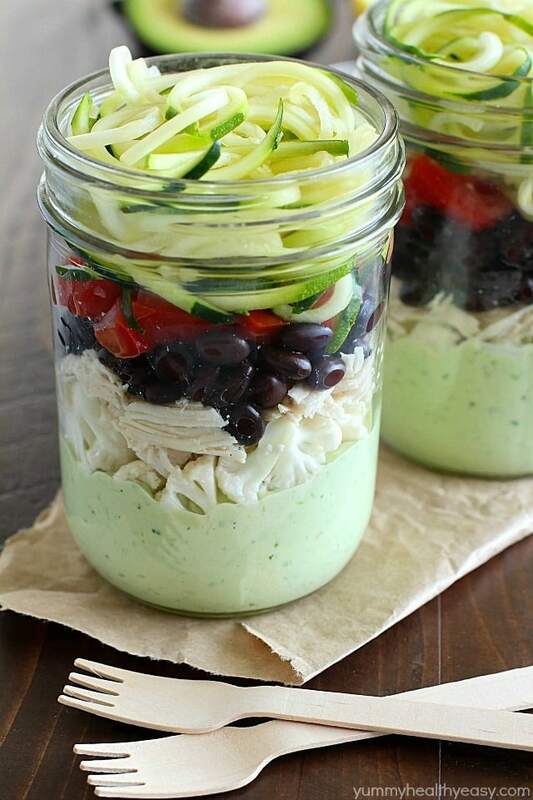 We’re back with another week of amazing meals to get you through your week along with delicious snacks and more! 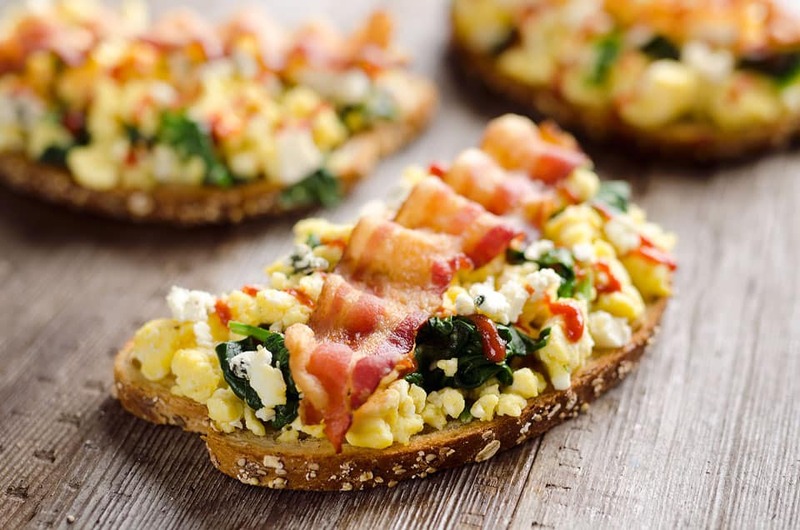 From amazing pasta dishes lightened up to a delicious egg toast with bacon, bleu cheese and sriracha to wake up your breakfast routine! 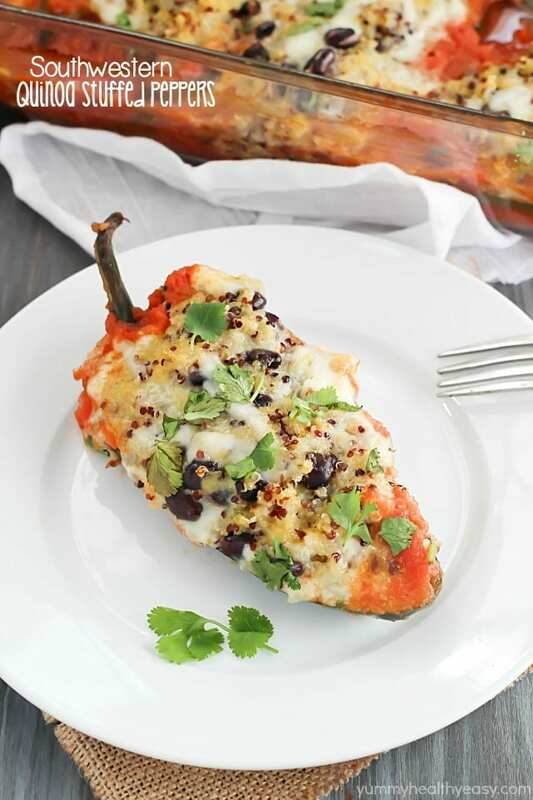 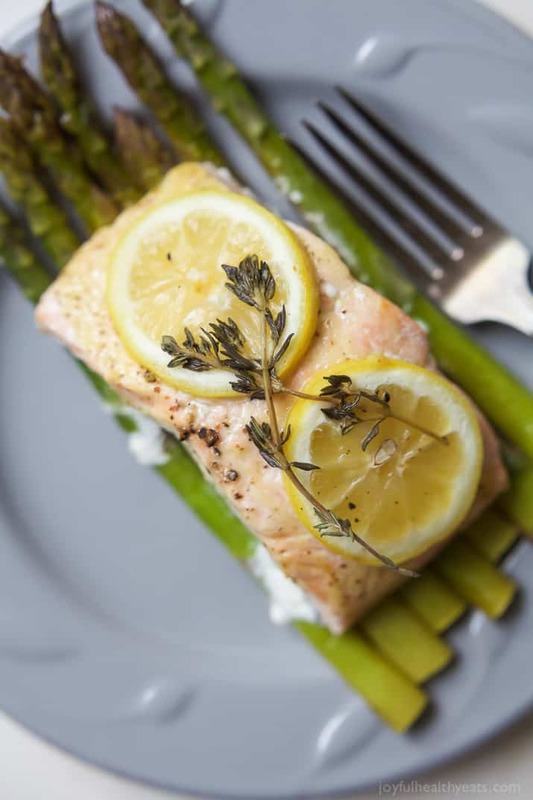 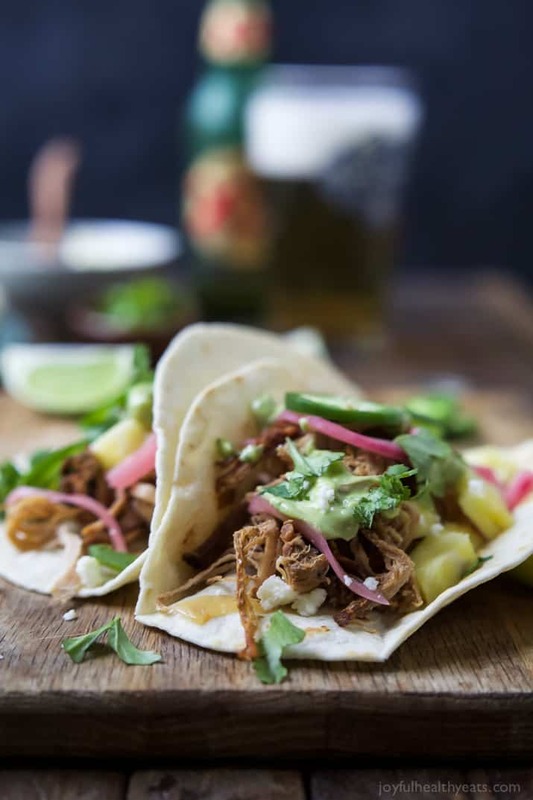 Whether you are looking to mix up your dinner routine with a couple new dishes or you want to plan a week of healthy meals, we have got you covered with a variety of recipes.